You can never be blue when you are riding a bicycle, that’s certainly a fact! The purpose of riding isn’t just doing some tricks but to challenge and dare everything you afraid of. This is because once you have overcome your fear, you will achieve greatness. 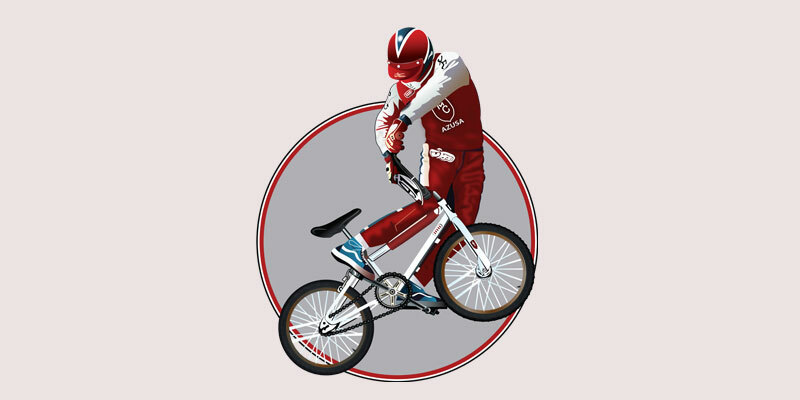 That’s what this High Resolution Bicycle Rider Vector Design portrays with its highly detailed design that could elevate any article of clothing or housewares.